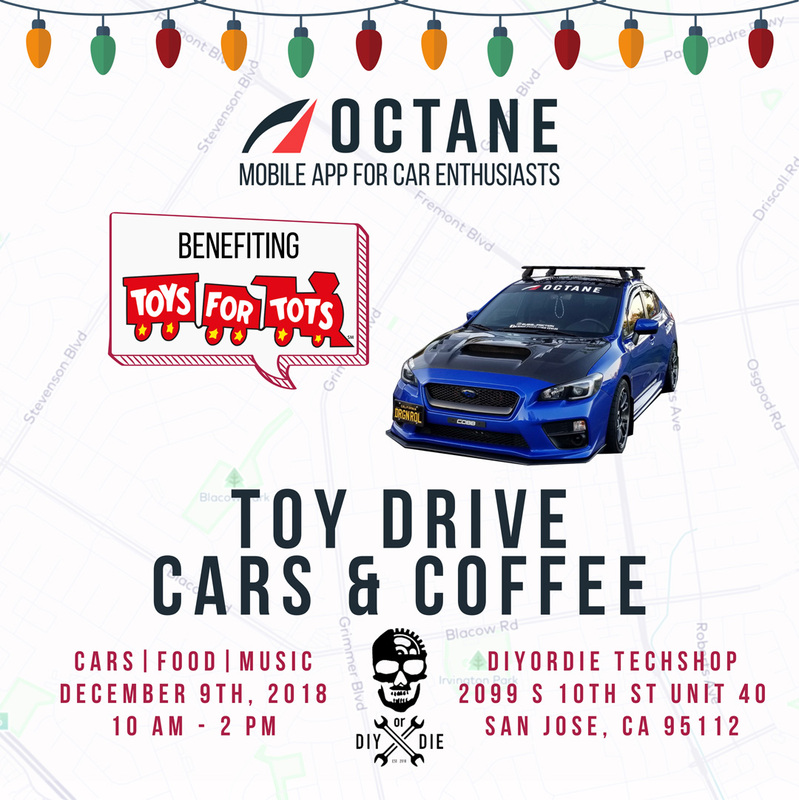 Join us and over 15 car clubs for this special Cars & Coffee Car Meet to benefit the children for the holidays. Please do not forget to bring donations for Toys for Tots. 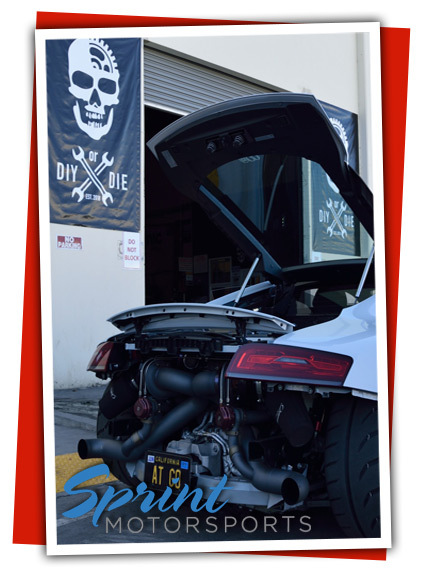 James Osborn and myself, Michael Johnson, decided to partner up and merge our previous automotive repair and performance shops to create Sprint Motorsports and DIY or DIE Techshop. 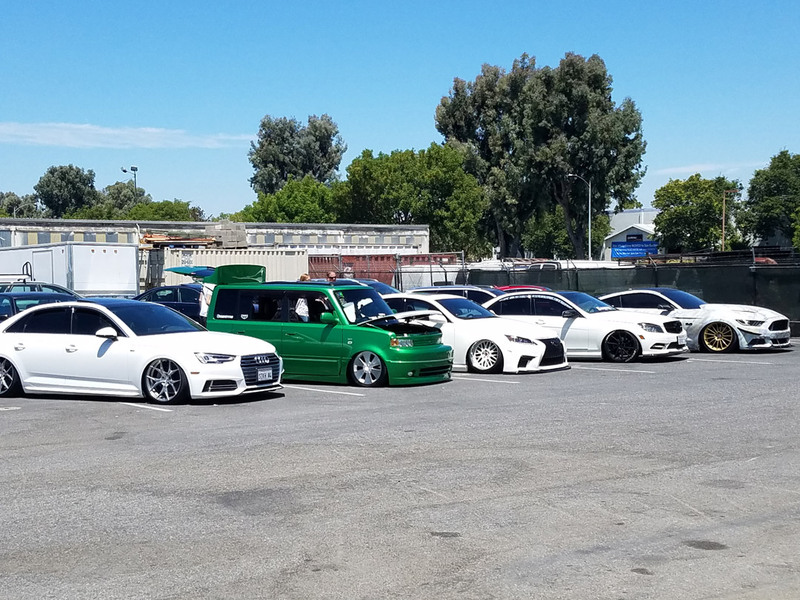 We are San Jose natives, car enthusiasts, professional ASE Master Technicians, and we have always been involved in the local car community. 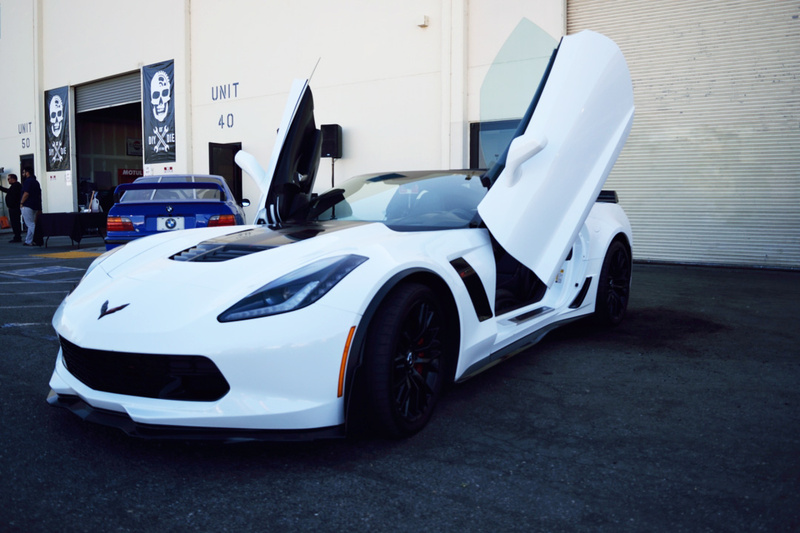 One of our goals is to provide a safe and private space that is free to the local car community so that they may have a space to meet, showoff their cars, have fun, and use a lift for show and tell or car club class functions. 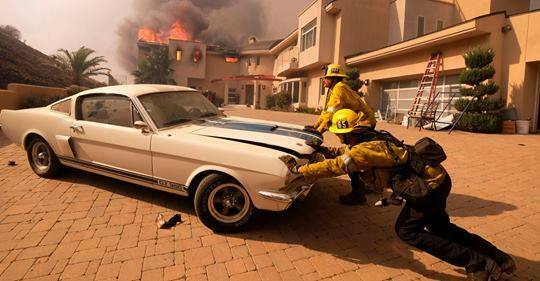 In trade, we hope that you will appreciate what we have to offer and enjoy that you can finally have a place to work on your car, without the struggle of laying on your back, mucking up your garage, or having to deal with the restrictions placed on you by the landlord or HOA where you live. DIY or DIE Techshop (www.DIYorDieTechshop.com) is our gift to the car enthusiast community and occupies most of our facility and 6 plus lifts and workstation that are fully equipped with tools and anything you would need to complete any car project you may have by doing it yourself and getting expert assistance when needed. 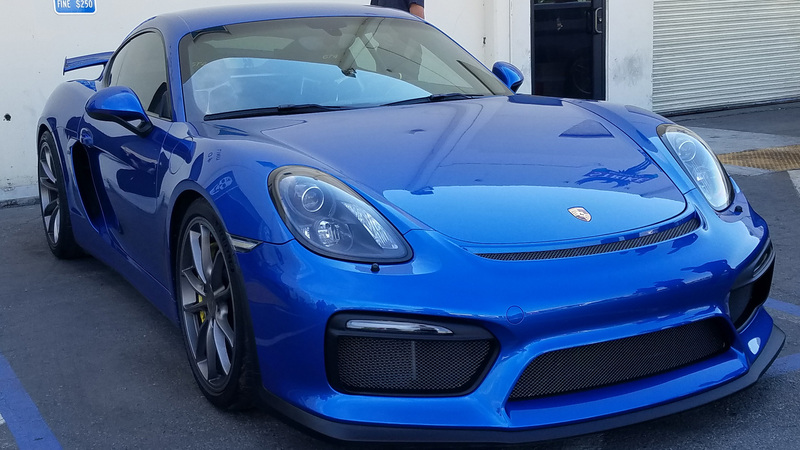 Sprint Motorsports is the part of our large facility that focuses on auto repair services, automotive performance enhancements, and vehicle customization. We also own the #becausebags brand which specifically deals with custom air ride suspensions and parts from Airlift and other brands. Call us to make your next car event epic!!! 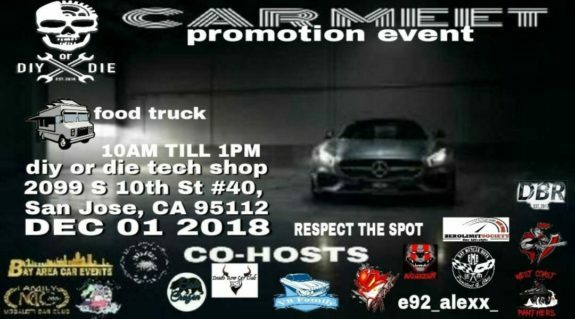 Call Us To Make Your Next Car Meet or Event Epic!! !